Our senior living construction is about building better care and quality of life. At Mowery, we take great pride in completing projects that improve the quality of life for our senior population. We understand the sensitivity needed in a senior care environment – including mobility, convenience and/or sustainability. 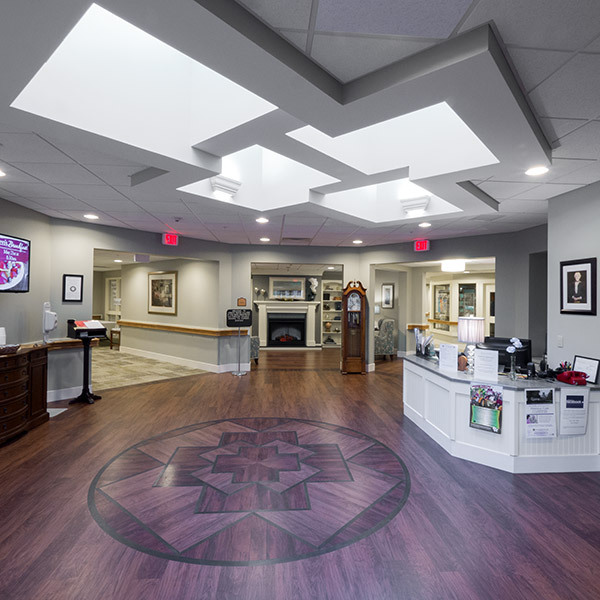 Mowery has experience working on projects throughout the entire continuum of care, whether your project is a new independent living, assisted living and/or memory care complex or an expansion or renovation of an existing senior care building with residents. Our experienced team understand the unique challenges and opportunities of this market.With more than 50 years of senior living experience, we’ve completed a wide-range of projects including cottages, apartments, skilled care, kitchen and dining hall renovations, and even pool and fitness center complexes. When you partner with Mowery for your senior living project, count on a dedication to safe practices and minimal disruption for your residents and care providers.Contact us today to learn more about our approach to senior living construction projects.